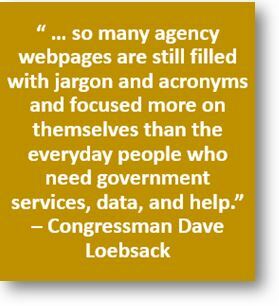 An independent research group found federal agencies still don’t communicate with the public in language everyday people can understand — if anything, they’re using more jargon. The Center for Plain Language has issued its seventh annual report card on agencies on their use of concise, understandable writing. 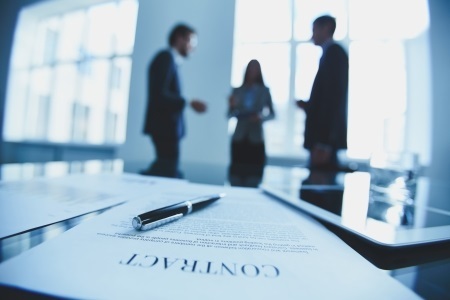 The center also graded agencies on their compliance with the 2010 Plain Writing Act, which requires organizations to train employees to write clearly and follow other best practices. Of the 23 agencies included in the report, only four—the Agriculture and Education departments, Social Security Administration and Small Business Administration—received grades of “A-minus” or above for writing quality. No groups failed the evaluation outright, but three agencies—the Homeland Security, Treasury and Housing and Urban Development departments—earned grades of “D-plus” or lower. The average writing grade dropped from a “B” to a “C” since last year. 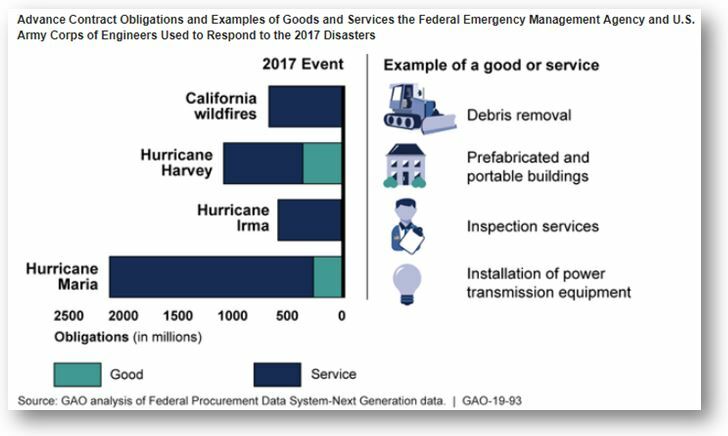 With the federal government poised for one of the largest technology transformations in its history, Administrator Emily Murphy’s plan for the General Services Administration is simple in its definition, if not its execution: streamlined processes leveraged by technology to uncover new efficiencies and resources. Murphy detailed areas where that playbook is currently being deployed across the enterprise on Oct. 16th at the 2018 ACT-IAC Imagine Nation ELC conference, spotlighting ongoing reforms of the schedules acquisition program, increasing shared services operations and the introduction of emerging technologies to operate alongside the workforce. One case study underway is the introduction of robotic process automation (RPA) as a way to drive savings throughout the agency’s components, such as the Public Buildings Service. Murphy said the service is looking to deploy RPA to help augment data-based efficiencies that saved $900 million last fiscal year, aiming to match that number this year. Contracting officers around government are feeling more upbeat about their colleagues’ skill levels and ability to execute complicated information technology purchases, according to a survey unveiled last week. 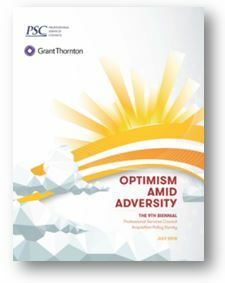 Despite perennial worries about budgets, regulatory restraints and obstacles to hiring, most of the 65 acquisition professionals interviewed are optimistic, according to the ninth biennial survey from the 400-company Professional Services Council and Grant Thornton Public Sector. Agency contracting professionals—seen as “more seasoned” after a recent hiring spree—also see improvements in regular communication between their teams’ staff and outside contractors. This past March marked the beginning of a more fulsome required debriefing process for defense contracts. The Director of Defense Procurement and Acquisition Policy (DPAP) issued a class deviation memorandum, effective March 22, 2008, requiring contracting officers to: (1) provide unsuccessful offerors an opportunity to submit additional questions within two days after receiving a debriefing; and (2) hold the debriefing open until the agency delivers written responses. The class deviation implements Section 818 of the National Defense Authorization Act for Fiscal Year 2018 (NDAA). In practice, however, agencies regularly ignore that requirement — often providing a limited written debriefing, declaring the debriefing closed with no opportunity for questions, and thereby putting the disappointed offeror on a 5-day clock to protest, without all the information to which it is entitled.